The multi-sport mountain trail extravaganza is back. Buena Vista’s second annual 14er Fest keeps summer mountain activities rocking and rolling right into the fall. This all-about-adventure fest will be held September 28th-30th. 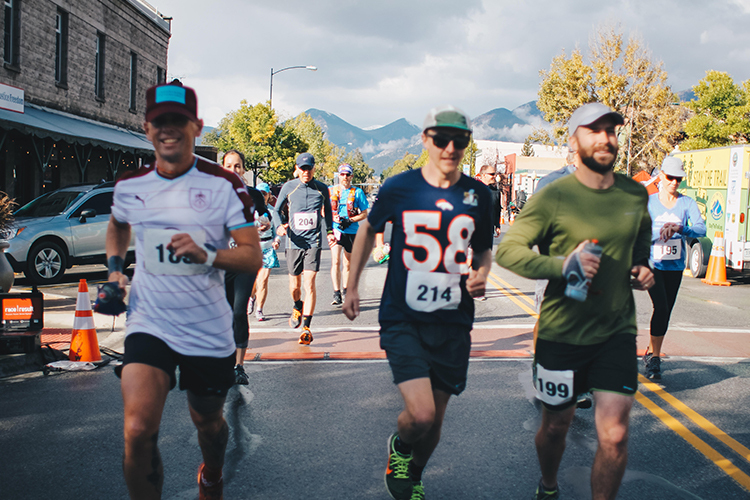 The fest’s name is a celebration of all those majestic Collegiate Peaks right in Buena Vista’s backyard that provide an amazing natural playground. 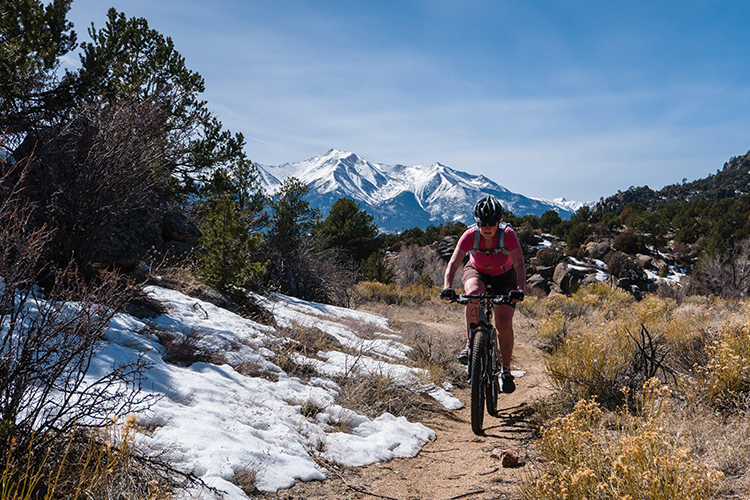 14er Fest is a gathering of adventurers who love the river, mountains and trails: the mountain bikers, hikers, trail runners, 4×4 off-roaders and fly fisherman. Pioneering a new type of event in the outdoor industry, 14er Fest welcomes both motorized and non-motorized trail users to attend the fest and recreate together. 14er Fest’s vision is to host all trail groups in one space to encourage conversation between a diverse group of outdoor enthusiasts. The fest promotes working together to keep more trails open — and funds raised from the fest go to that cause. Proceeds help support Chaffee County Search and Rescue North, The Buena Vista Singletrack Coalition, and The Colorado Off Road Enterprise. 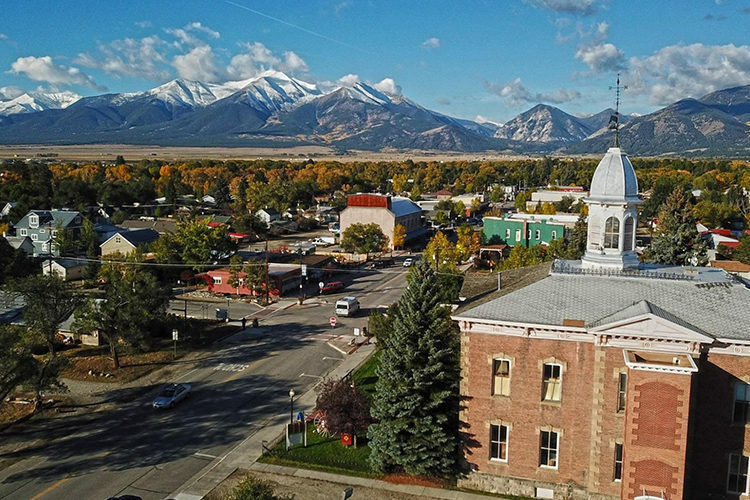 With the event hub in Buena Vista’s historic East Main Street downtown, the fest features a premier Vendor Village with top outdoor brands and numerous inspiring and educational outdoor-skills Clinics. On Friday and Saturday nights live music will rock downtown followed by late night music at the historic Lariat. Guided treks and adventures will ‘meet up’ with outdoor recreation experts to explore one of the most dramatically scenic areas in the state – the “heart of the Rockies.” Participants can take part in experiences ranging from an hour-long mountain bike ride to a difficult all-day offroad journey to alpine lake hikes – and more. 14er Fest is a great time to try something new or gain more confidence in your favorite outdoor pursuit. If you’ve always wanted to learn to fly-fish, or want to try a mountain biking, this is the time. This year’s trail runs are sure to get everyone moving. On Saturday, there’s 14er Fest 5K which follows a stunning course and ends at the 14er Fest Beer Garden. On Sunday, a more challenging 10k Hill Climb is taking place. Take it slow or tear through it like you’re being chased – this event welcomes participants to race, jog, or hike it. 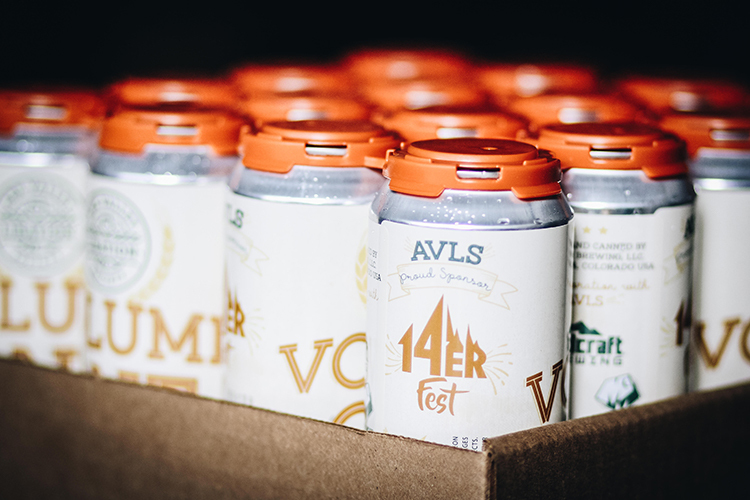 The Ark Valley Libation Society is returning to sponsor the downtown Beer Garden. This collaborative group will feature a variety of local libations from Soulcraft Brewing, Moonlight Pizza & Brewpub, Elevation Beer Company, Eddyline Brewery, and the Deerhammer Distillery. The Eddyline Brewery will unveil a new, limited-edition 14er Fest beer before the festival. The special brew will be available for sale before the event and will be served at the fest. 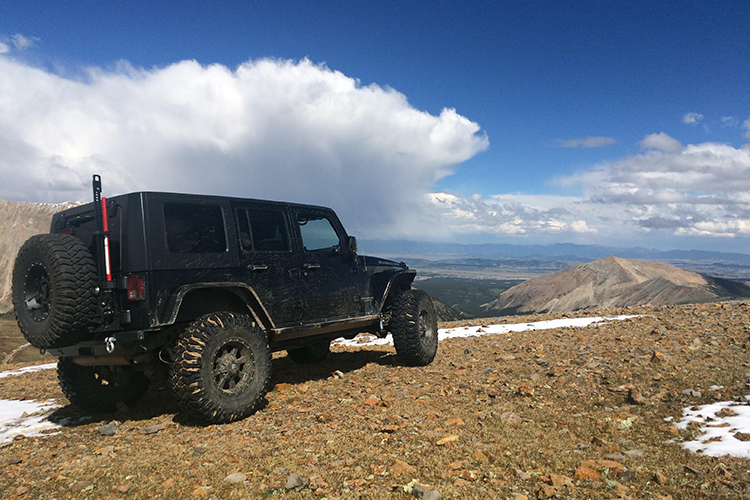 14er Fest is presented by The Trailhead and Colorado Off Road Enterprise – CORE. The Trailhead is Buena Vista’s locally owned and operated outdoor retailer, and CORE is a motorized action group based out of Buena Vista. Event coordinators are a mix of both motorized and nonmotorized trail users who are thrilled to share their hometown with visitors during 14er Fest. Registration for the event is available online now. The $25 wristband gives access to all weekend activities. 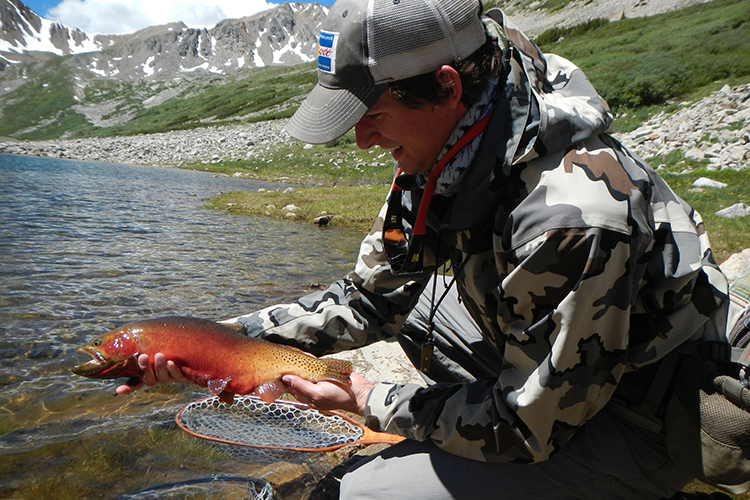 Running races, ATV guided trips, and the Fly Fishing 101 course have an additional fee. Pre-register for activities to reserve your spot. Festival camping sites are available as well.